With the changing seasons also comes new trends in technology. In the ever-evolving technology industry, leading companies are constantly producing new products. Products are created with the goal to make our lives easier, more efficient and convenient. This year has already brought us plenty of new shiny things to obsess over, but the year is far from over in technology production. Make your day-to-day even better than it was yesterday by learning what new technology is expected to trend this fall. Top companies like Google, Microsoft, and Samsung like to keep us on our toes by continuously producing newer and better phones. 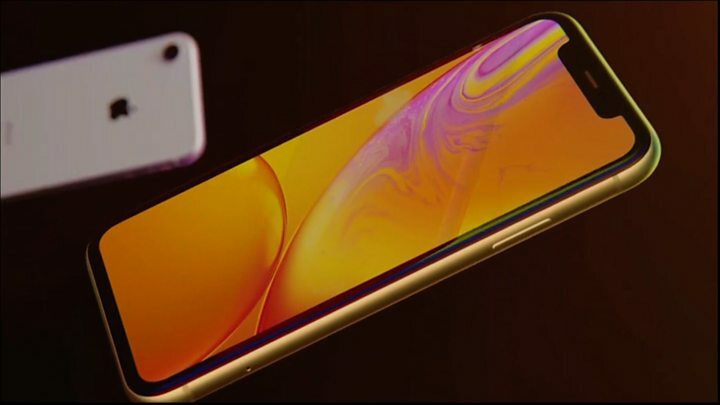 If you are shopping around for a new phone, expect to see some great options this fall from many of the big phone-producing names. Historically, the most sought-after feature is a better camera that can boost our photography skills. But, this Fall may introduce some additional must-have features for our everyday phone use. Rumor has it that several new phones will be released as early as September. Be prepared to make some hard decisions as you choose between which new phone you want to invest in. Keep your eye out for the official announcement and be the first in line. New phones tend to go fast. 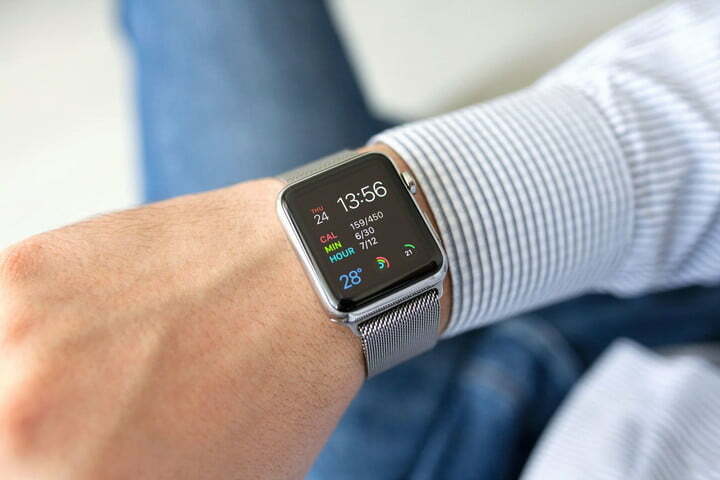 Wearing your technology is the latest fashion trend with Smartwatches increasing in popularity. Smartwatches have increased in functionality over the years that goes beyond simple timekeeping. Capabilities range from basic computer functions to app availability. Smartwatches now give you convenient access to everything your smartphone does at the flick of your wrist. This year, companies are looking to improve the look and battery life of smartwatches. The new look and longer battery life will keep you looking fashionable and functional day and night. If you are wondering what time it is, it may be time for you to get a watch. All you need this fall is high-speed internet and a brand-new tablet to keep you entertained. Tablets are a convenient and easy way to stay connected while at home or on the road. Don’t bulk up your travel luggage with heavy books and magazines. Instead, buy a portable and compact tablet that will provide you with all your reading and entertainment needs. If you plan to be somewhere without a Wi-Fi connection, download all your entertainment with your home internet service before hitting the road. Expect to see some newer tablets appear before the year is over with sleeker looks and improved features to keep you entertained no matter where you are. A true gamer is always looking to improve their skill with the latest and coolest trends in gaming. Luckily, this fall is a gamer’s dream come true. Expect to see new gaming consoles, accessories and a brand-new streaming device that will allow you to play your game on any device. You can start looking for new releases this fall, giving you plenty of time to write up your wish list by Christmas. Summer may be ending, but there is plenty to look forward to this fall. Life has never been more efficient, entertaining or convenient as it is today – don’t get stuck with last year’s technology. While you may be tempted to hibernate once summer ends, you won’t want to miss out on the amazing new products coming out this fall.